This article describe about Social Innovation, which is creating a new idea for positive impact. It may be introduced to society through several approaches including social entrepreneurship and intrapreneurship, public policy, community organizing, and social movements. It is often an effort of mental creativity which involves fluency and flexibility from a wide range of disciplines. 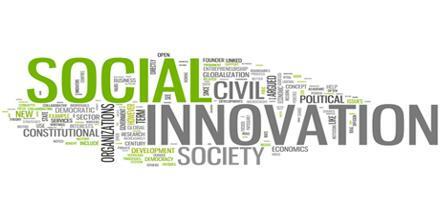 In other words “Social Innovations” are both good for society and enhance society’s capacity to act.